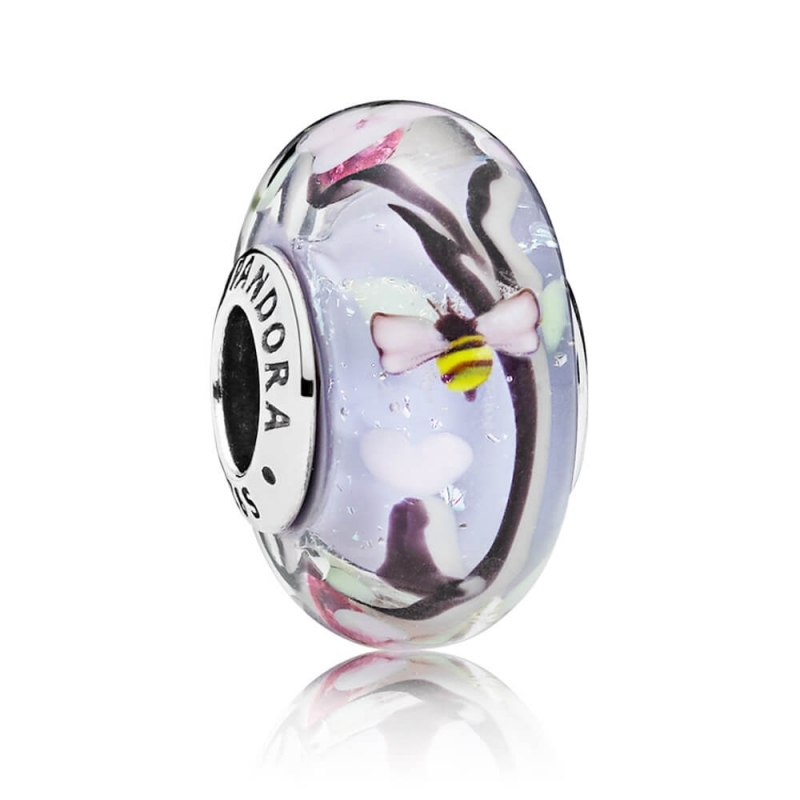 PANDORA Enchanted Garden Glass Murano Charm. Capture the wonder of nature in all it's glory with the this stunning Murano glass charm from PANDORA. Featuring intricate bee and flower detailing with gorgeous pastel coloured hues. Purchased as a present for my daughter who thought they were even better than she had anticipated from the pictures on the web site.